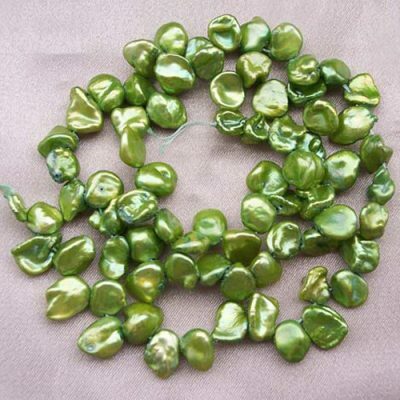 These are small baby keshi seed pearls on loose string. 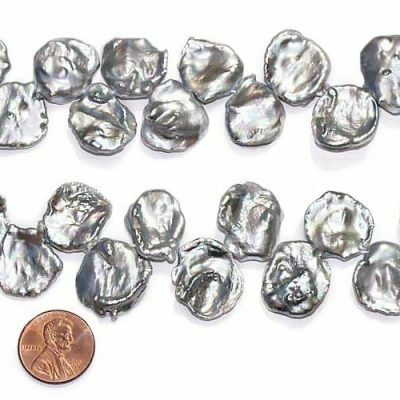 They can be used for a variety of jewelry making activities such as for contrasting bigger pearls or for delicate jewelry. 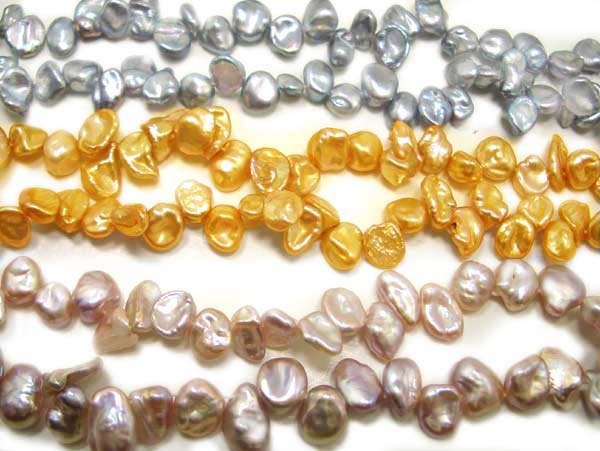 There are approximately 95 pearls on a strand at 15-15.5in long. Each strand has an approximate weight of 26.66gram. Please choose other sized pearls if you are looking for bigger sized keshi pearls. Or you can place a special order, we will be able to provide you with any quantities that you like if you could wait for 1-2 weeks.